It has only been a few years that it was affordable and possible to acquire Aerial Videos of anywhere. 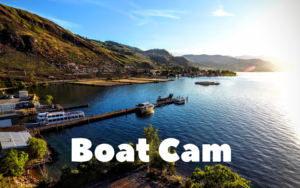 We got an early start on this change in technology and jumped right in to capture all we could as often as we could. 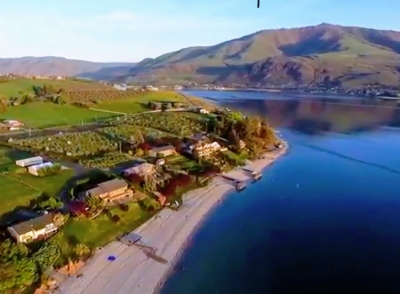 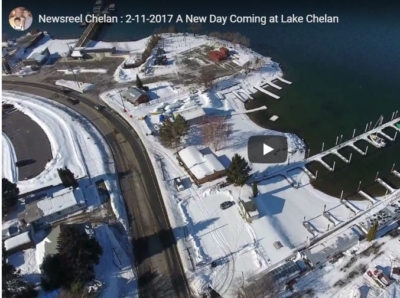 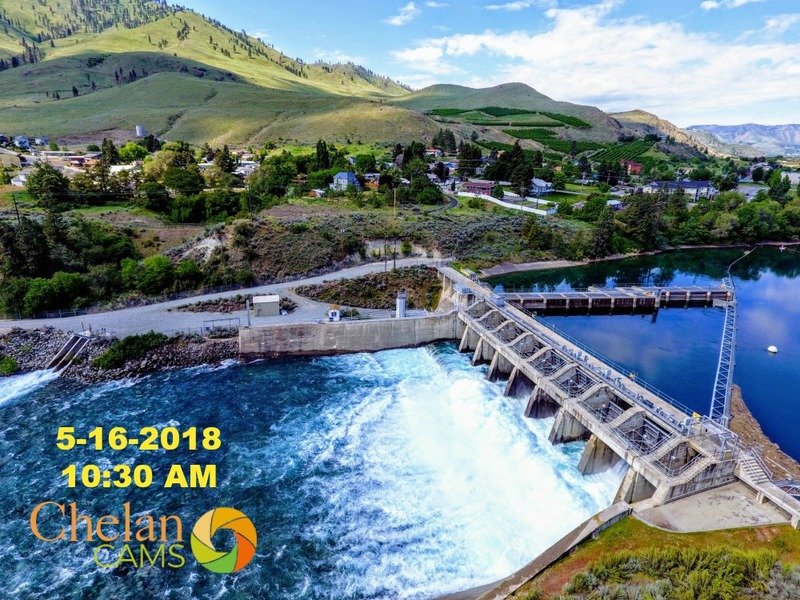 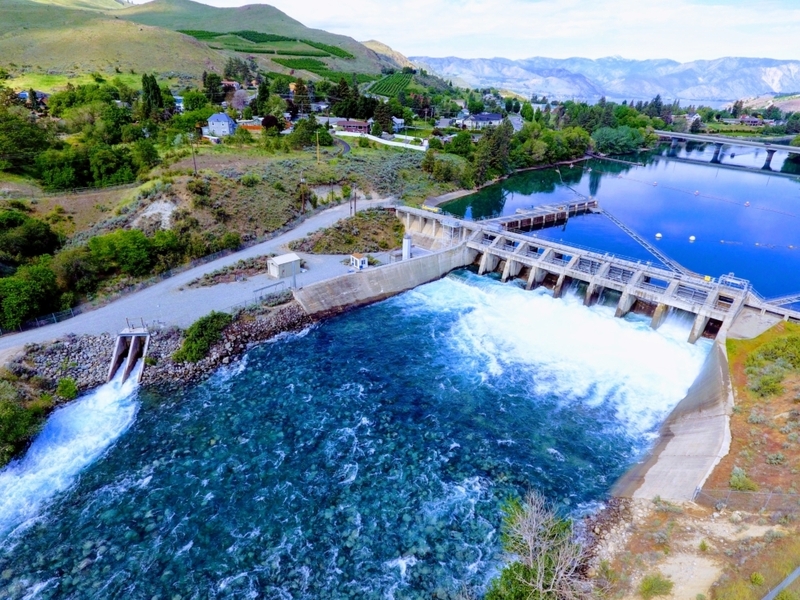 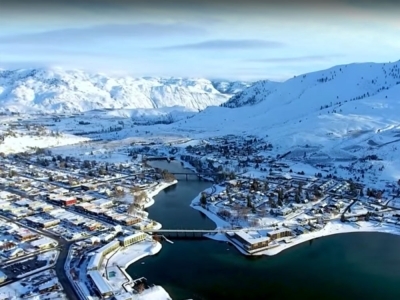 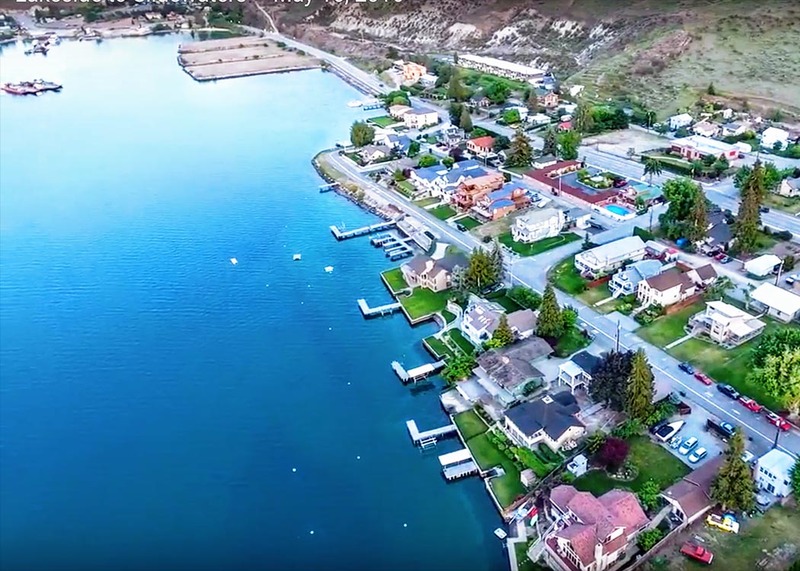 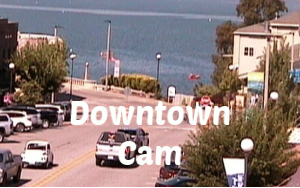 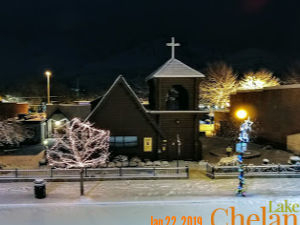 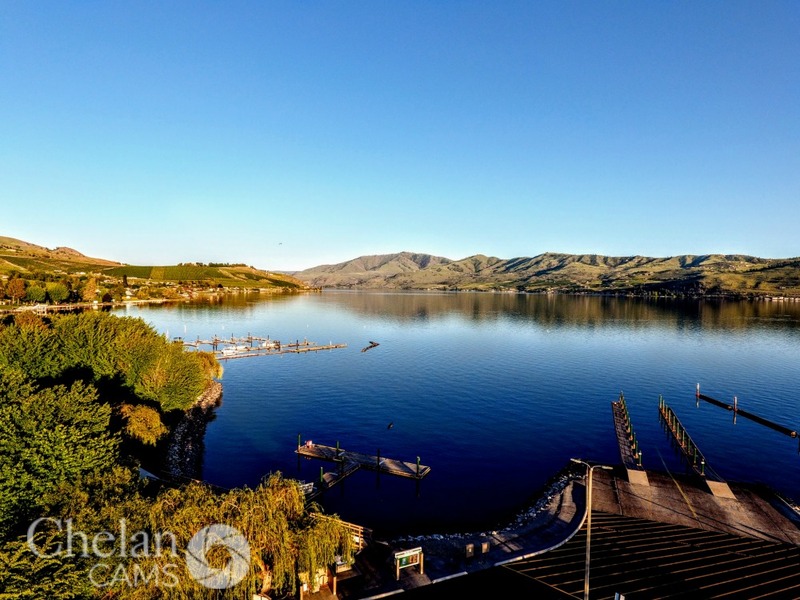 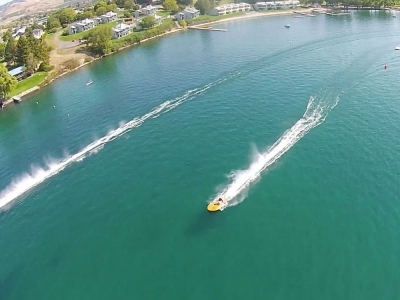 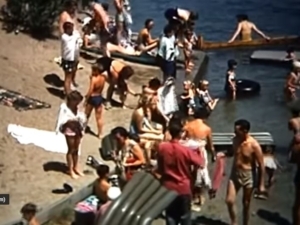 This section of Chelan Cams is devoted to featuring edited highlights of some of those creations. While most of these have been our own work, or that of son William Isenhart, we welcome solicitations from others for inclusion.